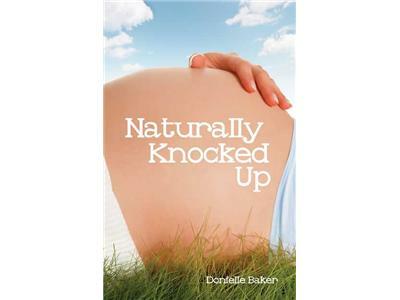 Donielle Baker, author of the new book Naturally Knocked Up, visits the show to disuss natural fertility and more. * Common toxins that disrupt the reproductive system. * How to keep our homes toxin-free. * The role of food in fertility. 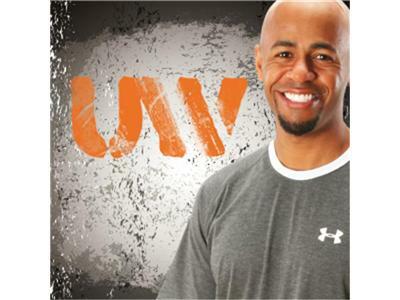 * Simple steps to natural living. 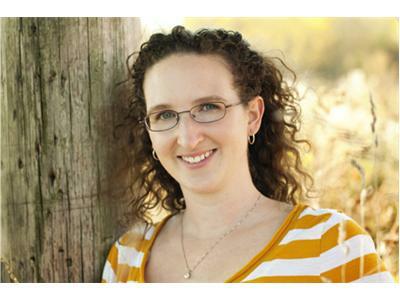 Visit Donielle's website at www.naturallyknockedup.com.